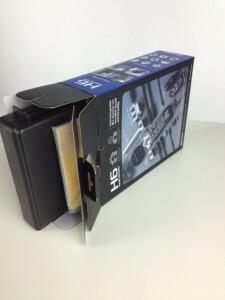 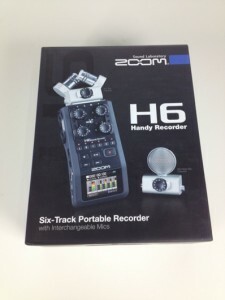 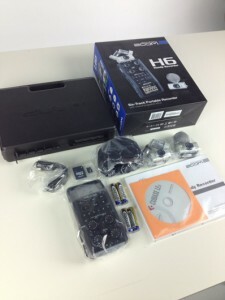 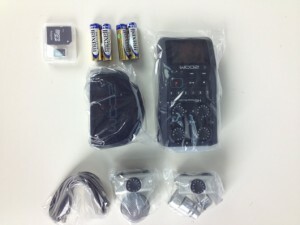 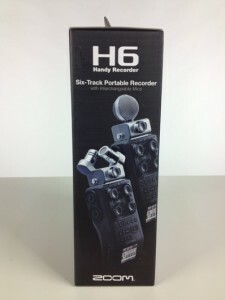 Here's a few images unboxing the new Zoom H6 Portable Digital Audio Recorder. 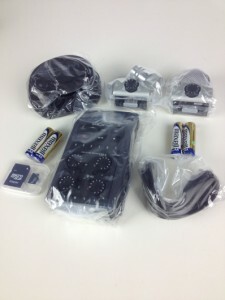 You can see what it comes with, including it's own travel case. 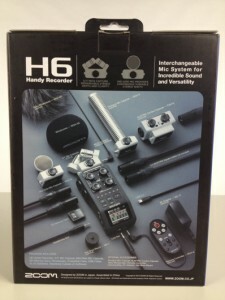 A few accessories include X/Y Mic & Mid-Side Mic.. 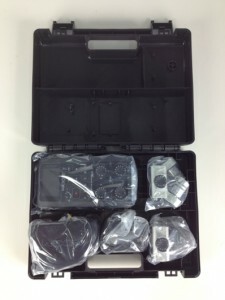 The back of the box shows optional accessories..
Comes with it's own travel case..
Now it's time to fire her up and see how she performs. 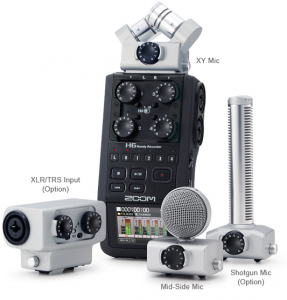 With the additional XLR inputs, I will already be satisfied if it sounds exactly the same as the Zoom H4n. 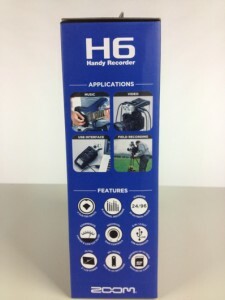 Of course if it sounds better, that's just more of a bonus. 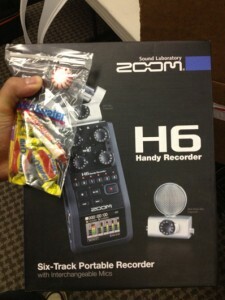 [Update] I have my first sample with a Rode Procaster (listen here). 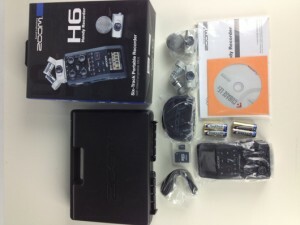 Posted in DSLR Audio, dslr video, Zoom H1, Zoom H4n, Zoom H6. 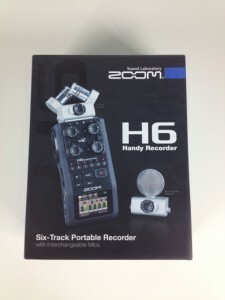 Tags: Zoom Digital recorder, Zoom H4n vs H6, Zoom H6, zoom portable recorder preamp, zoom shotgun mic on August 6, 2013 by Emm.